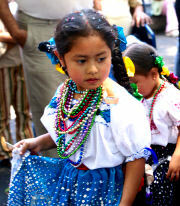 Holiday celebrations are a huge part of the vibrant and colorful culture in Mexico; fiestas abound across the country. 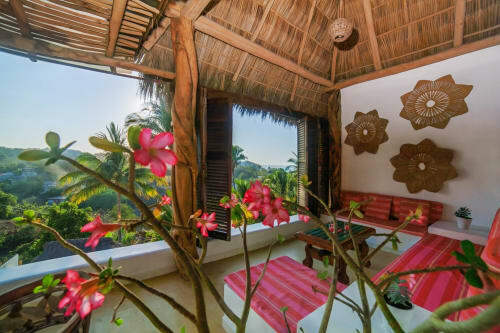 Sayulita is no exception; locals and visitors participate in the various religious and secular holidays, some dating as far back as the pre-Hispanic era. A few important holidays stand out: the Easter Holidays (Pascua and Semana Santa), Day of the Dead (Dia de Los Muertos), Revolution Day, El Dia de Guadalupe, and, of course, the Christmas celebrations, wrapping up the year. Easter (Pascua/Semana Santa): Determined by the first Sunday after the full moon equinox, Mexico and the entire Christian world celebrate Easter. 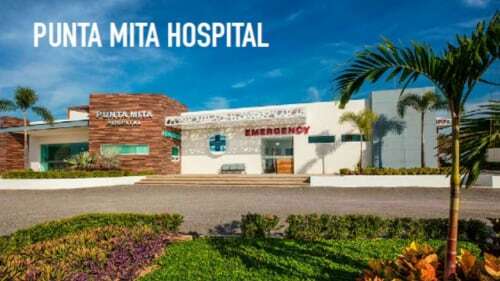 The Easter holidays in Mexico are a combination of Semana Santa (Holy Week: Palm Sunday to Easter Saturday) and Pascua (Resurrection Sunday through the following Saturday). In many small communities, full Passion Play is enacted from the Last Supper, the Betrayal, the Judgement, the Procession of the twelve Stations of the Cross, the Crucifixion and, finally, the Resurrection. Semana Santa is also a time when Mexicans flock to the beaches - a Mexican spring break. Although very fun and colorful, please be aware there will be crowds and noisy, exuberant celebrations. November 2nd marks the Day of the Dead ( El Dia de Los Muertos), a time to pay respects to loved ones who have passed on from this life. One creative ritual for this holiday is to make beautifully decorated altars with sugar candy skulls, candles, orange marigolds, figurines alluding to death and even the favorite dishes of the deceased, to adorn the elaborate altars. 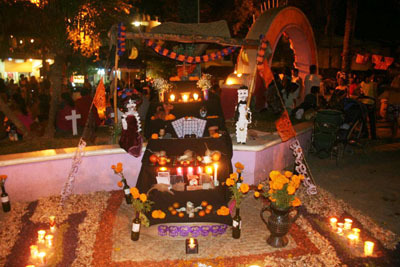 Many altars and offerings to the dead are placed in the main plaza in the days leading up to November 2nd. Traditionally, friends and family gather at the cemetery, where celebrations continue at the burial site of the loved one. The tombs and graves are decorated and candles burn throughout the night. Mexicans believe that their loved ones are present to commune with on this day. Don’t miss out on the delicious and famous Pan de Muertos, sweet bread only available this time of year. Mexico’s Revolution Day: November 20th marks Revolution Day, a national holiday celebrating the anniversary of the Mexican Revolution, from 1910 to 1920, when Pancho Villa led a revolt to take back the land from the oppressive, Spanish hacienda owners. 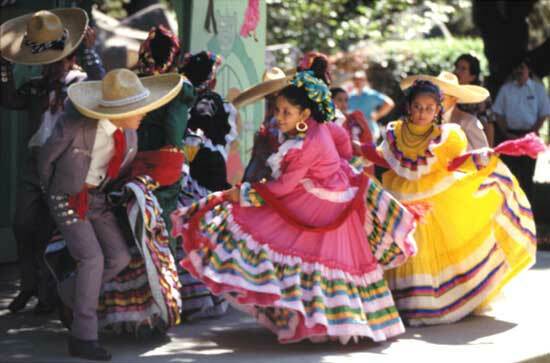 Colorful parades, parties and traditional folklore dances are exhibited in most communities across the country. Sayulita boasts a great parade with students from local schools, dancing horses and traditional homemade dishes sold in the plaza, such as pozole, tacos, tamales and much more. El Dia De Guadalupe: Anyone visiting Sayulita during the week leading up to December 12th will more than likely be awoken by the sounds of cannons, fireworks and church bells going off at 5:00 a.m., as Sayulita and Mexico celebrate Mexico’s patron saint, Our Lady of Guadalupe, also known as La Virgen Morena. A long-lived tradition, Catholics in Mexico rise before dawn and attend mass. It is common to see Virgin Guadalupe altars in homes, simple homages to the “Queen of Mexico,” with framed images of “Our Lady of Guadalupe” surrounded by flowers and holy candles. Christmas/Posadas: Be it for work, families, friends, December in Mexico is full of celebrations and fiestas typically referred to as “posadas.” Pre-Christmas festivities are usually underway between December 16th – 24th, as the nation gets ready to celebrate Noche Buena (Christmas Eve) and Christmas Day on December 25th. Unlike American and Canadian Christmas dinners on December 25th, Mexico’s celebrations take place on Christmas Eve, when family and friends come together to enjoy dinner, traditional festive drinks such as ponche (a fruit punch cider served hot) and to ring in Christmas, celebrating and fireworks (cuetes) lasting until the early hours of the morning. Traditionally, December 25th is a day of rest as Mexico and the entire world prepare to ring in a new year on December 31st. 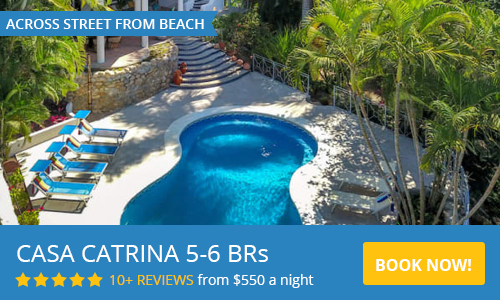 Christmas and New Year's Eve are some of the busiest times in Sayulita.